Union Mutual announces promotions - Union Mutual Insurance Co.
MONTPELIER – Jennifer P. Galfetti, Lisa L. Keysar, Gary H. Ouellette and Schuyler M. Ryan were recently promoted by Union Mutual, the Company’s President and CEO Michael W. Nobles announced. Jennifer was named Chief Financial Officer, Lisa and Gary were each elevated to Executive Vice President and Schuyler was promoted to Accounting Manager. “Our Companies and independent agency partners have experienced tremendous growth over the last few years and I am thrilled that we are able to recognize the efforts of our dedicated staff through continued expansion of their roles and responsibilities,” Nobles said. The promotions of Galfetti, Keysar and Ouellette were approved by the Company’s Board of Directors at their December meeting and were effective Jan. 1, 2016. All three are based in the Company’s Montpelier, Vermont office. 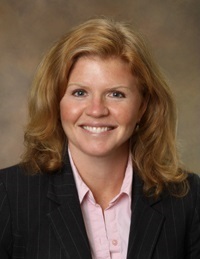 Jennifer joined Union Mutual in 2009 after more than 15 years of diverse accounting and finance work. In 2013 she was promoted to Union Mutual’s Treasurer and elected to Community Mutual’s Board of Directors, two positions she will maintain. Lisa joined Union Mutual in 1995 after working several years at a national life insurance company. 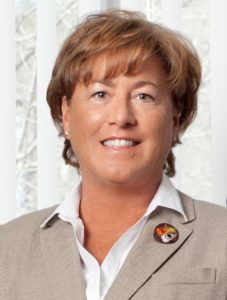 She has held numerous roles in her 20 year career at Union Mutual and was most recently the Company’s Senior Vice President of Client Services, where she directed the Claims and Customer Support departments. She is also the Corporate Secretary for Union Mutual and Community Mutual, two roles she will continue to hold. Gary joined Union Mutual in 1990 after beginning his career at Wang Laboratories in Lowell, Massachusetts. 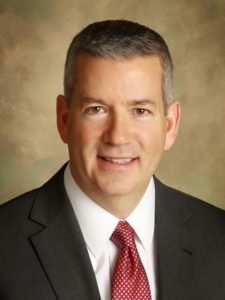 In his 25 year career at Union Mutual he has held several positions and was most recently the Company’s Senior Vice President of Operations, where he was responsible for Information Technology, the Project Management Office and Enterprise Risk. Gary is the Company’s Enterprise Risk Management officer and sits on Community Mutual’s Board of Directors. Schuyler’s promotion was also effective Jan. 1, 2016. 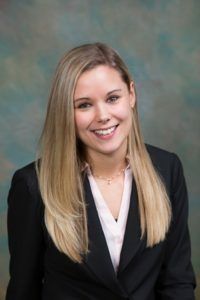 She joined Union Mutual as a Senior Accountant in 2014 and is based out of the Company’s Troy, New York office.